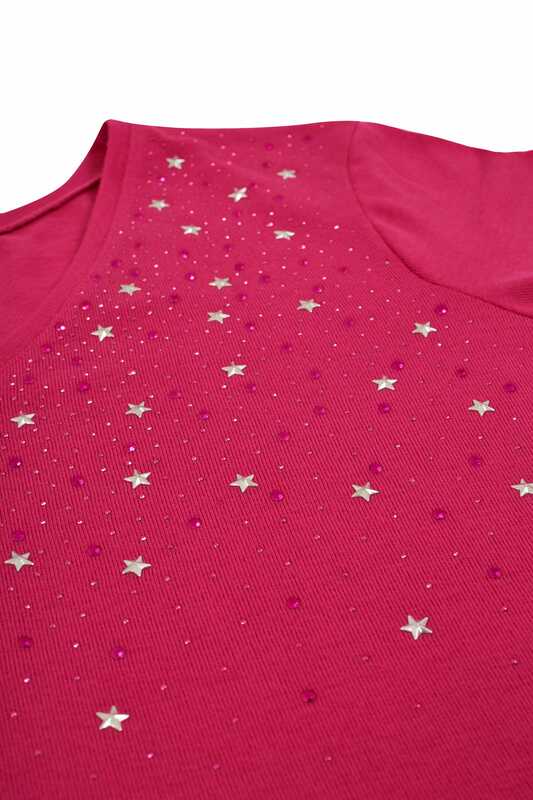 Woven from a super-soft and comfortable fabric, this top is elevated by star studded details. 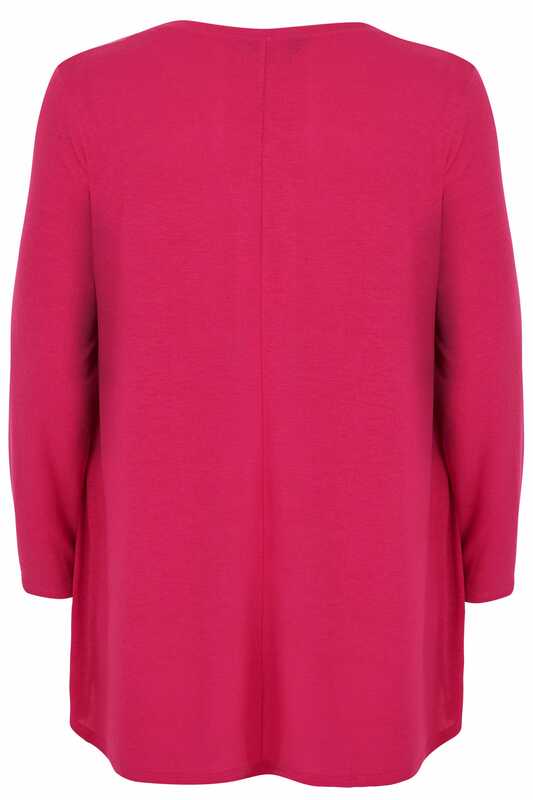 Flattering in a swing style, the top features long sleeves and a v-neckline. Team with denim and ankle boots for a chic daytime look. 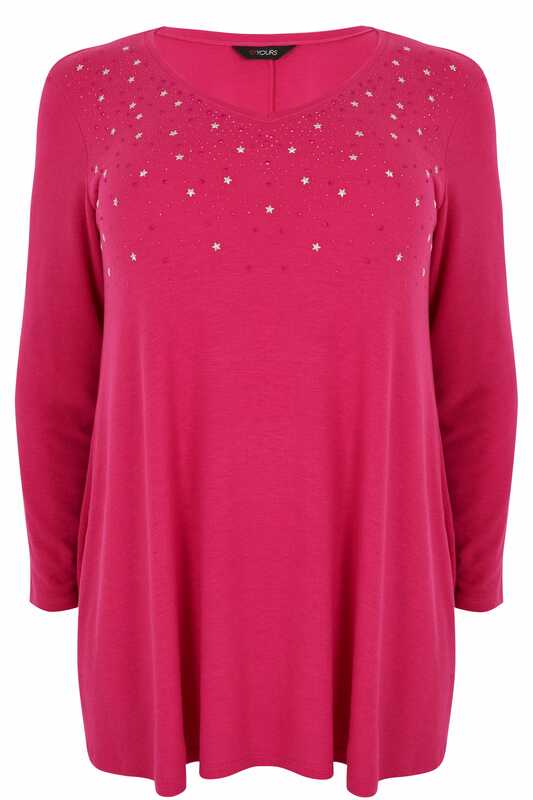 Pretty in pink, we are loving the star studded details.